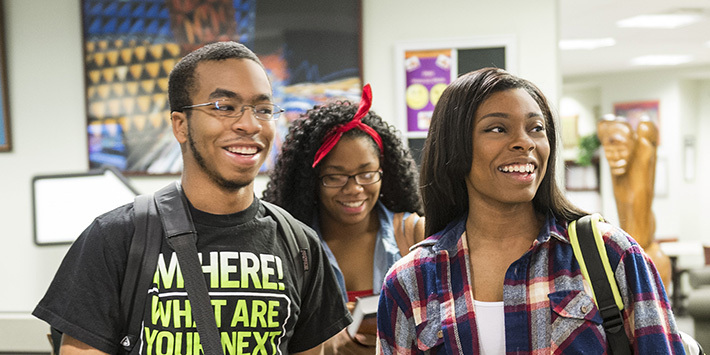 The Bolinga Black Cultural Resources Center offers special programs, activities, and student services that celebrate diverse African cultural identities while fostering lasting friendships among all people. 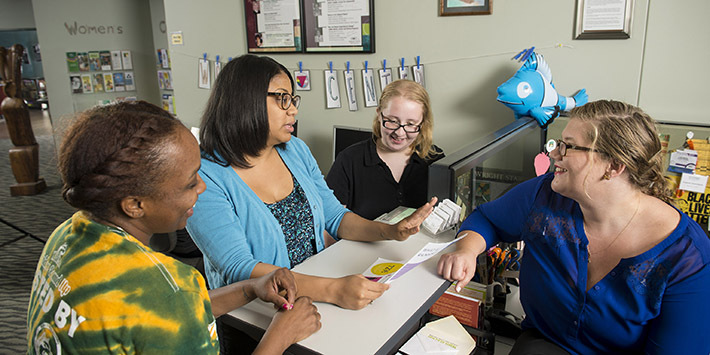 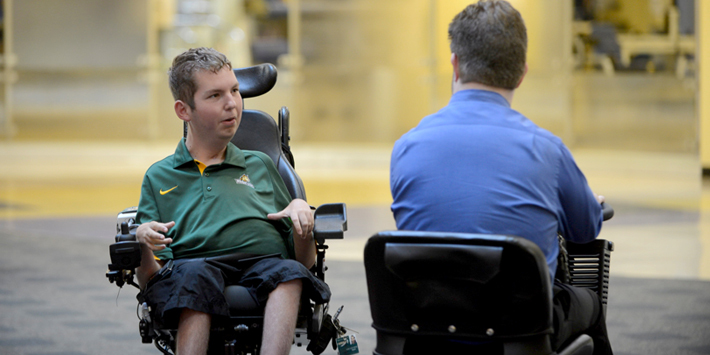 The Office of Disability Services recognizes disability as an aspect of diversity and offers services, events, and support to students in our campus community. 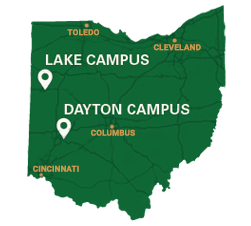 The Office of Equity and Inclusion works to create an inclusive, equitable environment for all members of the Wright State community. 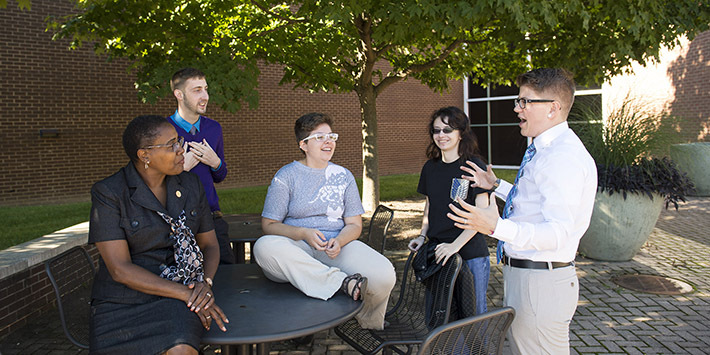 The Office of Lesbian, Gay, Bisexual, Transgender, Queer, and Ally (LGBTQA) Affairs brings together resources and programs in one convenient location for students, faculty, and staff. 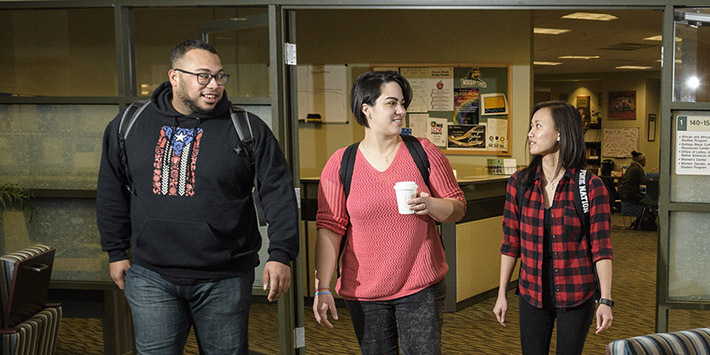 The Office of Latinx, Asian, and Native American Affairs (LANA) offers resources, services, and events for past, current, and future students, as well as faculty and staff. 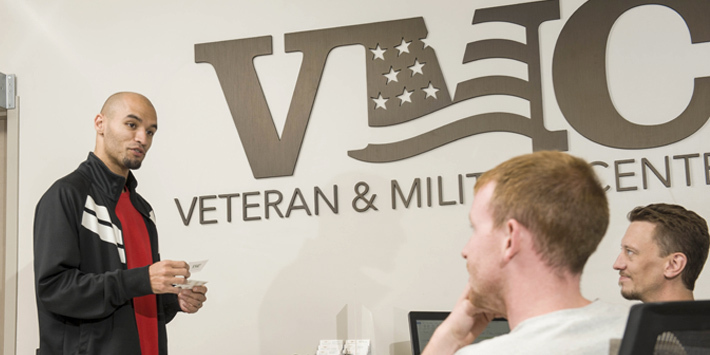 The Veteran and Military Center is dedicated to supporting the veteran and military-connected students in reaching their education and professional goals. 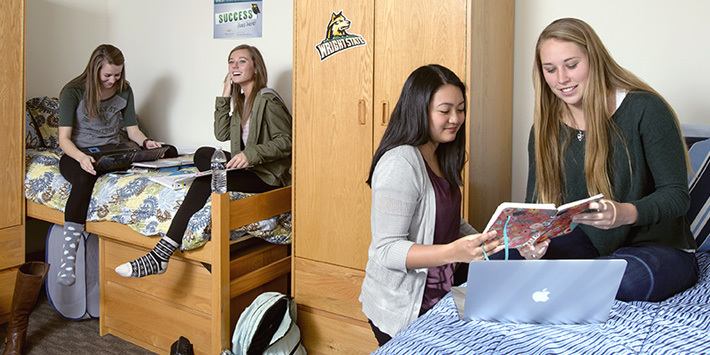 The Women’s Center transforms the Wright State Community by advocating for equity, eliminating gender-based barriers, and providing diverse educational opportunities for all.